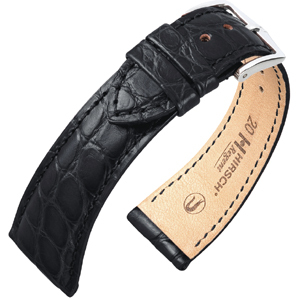 The watchbands displayed within this category will fit on IWC watches, and are in many cases ​​specifically made for IWC watches. 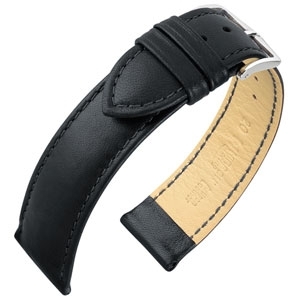 The German watchband manufacturer BOB for example,which is known for its specialized watchbands that are made to exact specifications for luxury watch brands (like Breitling, IWC, Omega and Panerai). These watchbands are commissioned by various specialized watchbands producers from around the world, which is reflected by the high quality of these watchbands. 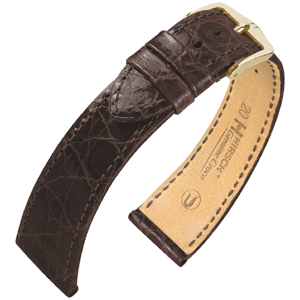 Only the best materials are used within these production processes. 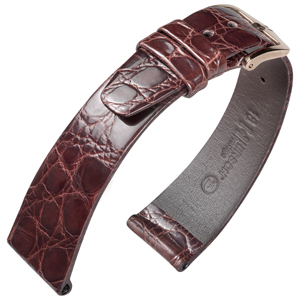 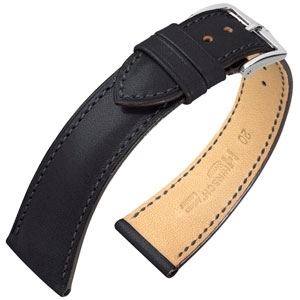 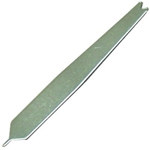 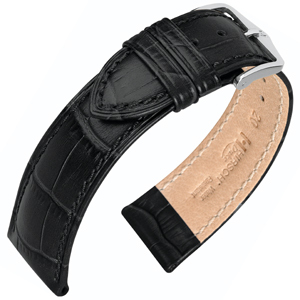 The watchbands on this page are high quality replacement straps for IWC watches, and watches of other luxury brands. These straps are not made by IWC. Character Reliable and genuine – this is Kent, yet another classic for many occasions. 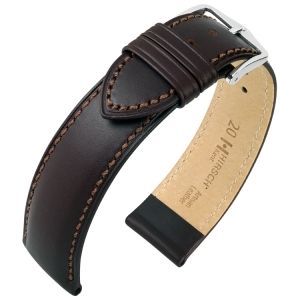 Material Natural, vegetable tanned, supple Italian calfskin with a unique structure. A veritable gentleman! It is the timeless elegance that makes this bracelet so special. 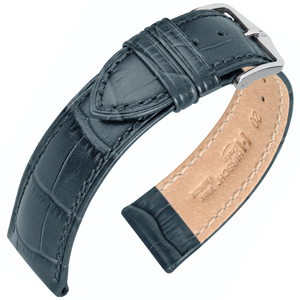 This strap is made of French nappa sheep skin barrel-dyed down to the fibre, with unmistakable structure that is smooth and supple to the touch. 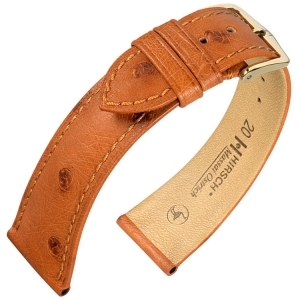 The Hirsch Siena is made of original Tuscan calf skin, tanned and barrel-dyed in traditional ways. 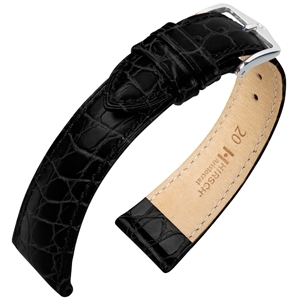 With its flat design, the fine and noble bracelet is the perfect partner for traditional watches. 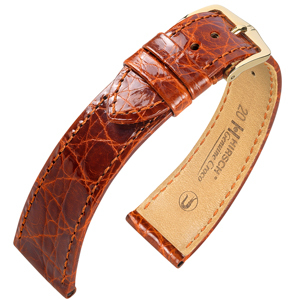 The fine and noble bracelet is the perfect partner for traditional watches.